Health insurance has become a hot topic of discussion. 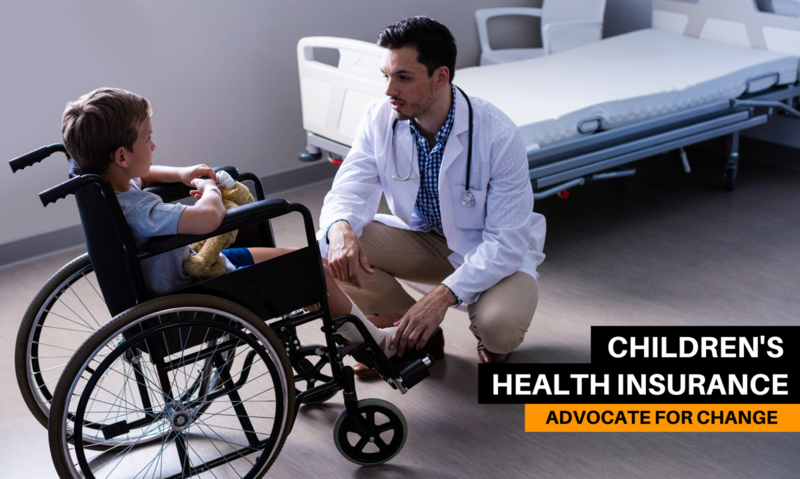 While the U.S. Census Bureau reports that the rate of uninsured children stands at an all-time low of 4.8% nationwide, Florida has lagged behind with a reported 6.9% of children not covered. Overall, it’s good news that indicates things are headed in the right direction. But there is potential for all that to change. Regardless of whether the current health care legislation gets repealed, rewritten or left untouched, children shouldn’t be forgotten and left to fall between the cracks. It’s an undeniable fact that children who receive regular health care have a better chance of reaching their full potential. By having access to routine doctor visits, kids are less likely to get sick which in turn means they have to use sick days and miss school. Parents are affected too. Staying home with a sick child means missing work, plus having additional cost for medication for their kid to get better. From personal to economic, the repercussions of not having children’s health insurance are far-reaching. If we want to fight for the overall health of our community, we must focus on the health of our kids. The problem, of course, is that not every family can afford health insurance. Compounding the matter, some make too much to qualify for Medicaid. That’s why Heart of Florida United Way has partnered with Florida KidCare, a state-run program that covers this “in between” gap of the population. With so much uncertainty on the national level, Florida KidCare provides a stable, affordable option for children through age 18. Monthly premiums, which depend on household income and family size, seldom exceed $20, and coverage includes a wide array of services. An estimated 280,000 children in Florida are uninsured, but more than 166,000 are eligible for Florida KidCare. If you know someone who falls into that gap, tell them to call 2-1-1. A trained specialist can walk them through the whole process of signing up. Spread the word and share this page! Affordable children’s health insurance brings us one step closer to a healthier, happier Central Florida community.